Katy Perry made a “Pippa Middleton” spoof on “Saturday Night Live” over the weekend. The singer got a little hot-tempered after the Queen (Fred Armisen) instructed Duchess Kate (Abby Elliott) to grieve about not being pregnant with the heir to the throne yet. 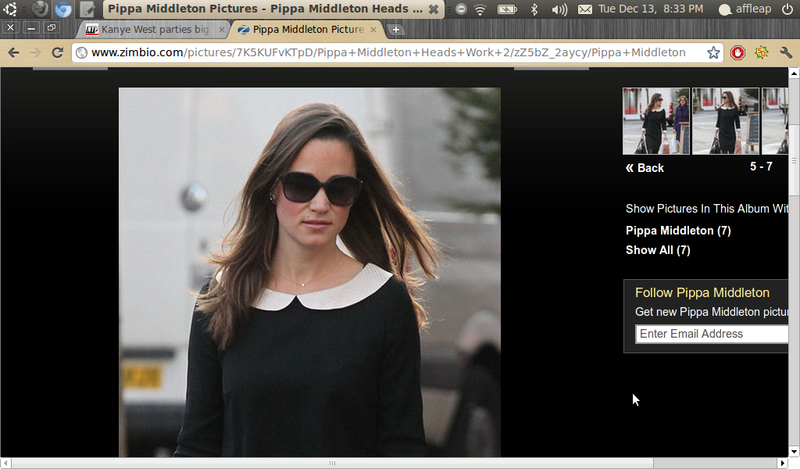 Meanwhile, the real Pippa was spotted without a coat while heading to office on December 12 in London, England.